Photo: Martyn Jandula / Shutterstock.com. The European Commission has launched an investigation into whether state aid awarded to Polish Regional Railways (Przewozy Regionalne) broke EU rules. The investigation relates to PLN 770 million (around €181 million) in restructuring aid which was granted to Polish Regional Railways in September 2015 by Poland’s government. EU rules state that companies in financial difficulty are only allowed to receive restructuring aid from the state once over the course of a 10-year period. The European Commission (EC) said its preliminary investigations showed that Polish Regional Railways had received support prior to the payment in 2015. The investigation will consider whether this past state support should be classed as restructuring aid, whether Poland has sufficient measures in place to ensure restructuring aid doesn’t damage competition and whether Polish Regional Railways made a sufficient contribution to the restructuring costs. Commissioner Margrethe Vestager, who is head of competition policy, said: “Polish Regional Railways has already benefitted from state support in the past. The EC said the investigation would take into account differences with the Polish domestic passenger rail market to other economic sectors, namely that it is a market that hasn’t yet fully opened up to competition across the continent. 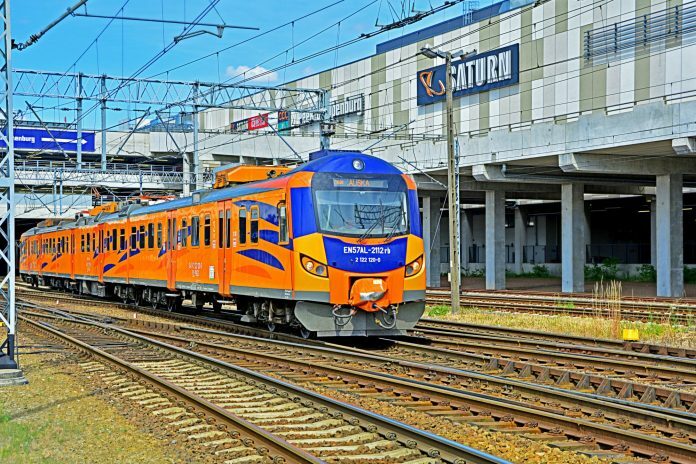 In response, Polish Regional Railways issued a statement explaining how the company has recorded profits in the past two years, having struggled financially since it was established in 2001. 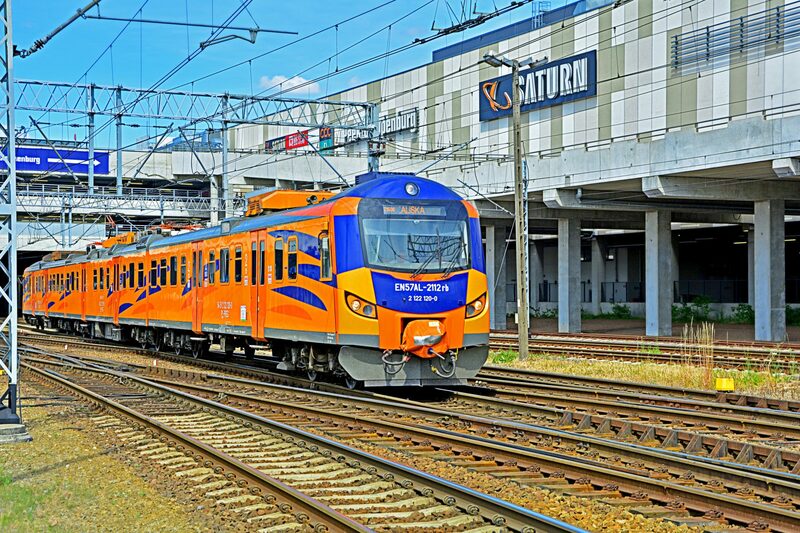 Polish Regional Railways said it was now able to finance a major rolling stock modernisation programme to improve the quality of its service. It also referenced similar rail state aid investigations in Bulgaria and Greece. In both cases no breach of EU rule was found.